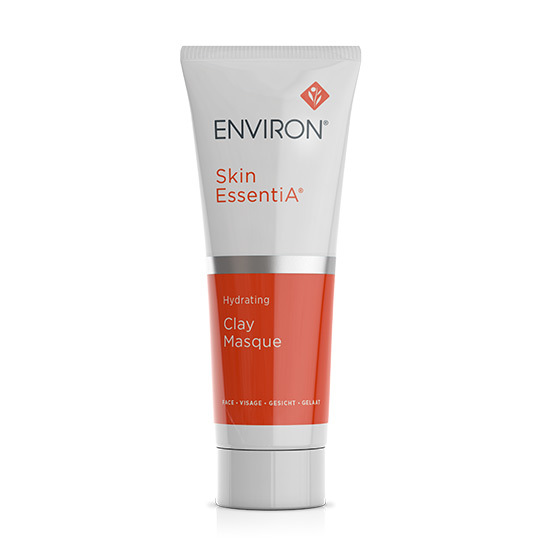 One of the world’s leading skincare products you will not find on the beauty counters! AVST 1 has won Stylist Magazine’s Product of the Year!!! 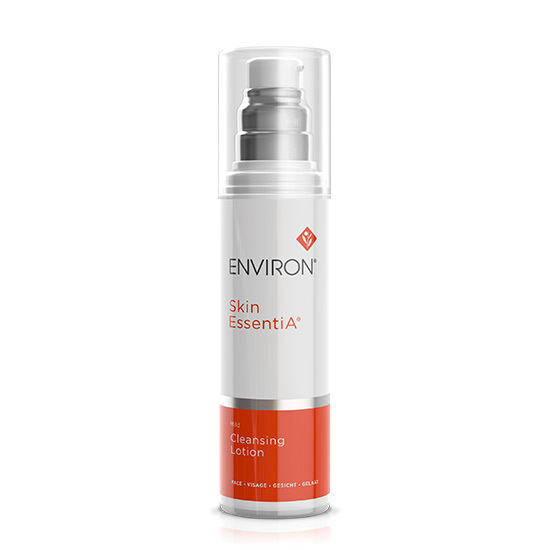 Environ creams are vitamin and antioxidant based, using highly active ingredients, mainly vitamin A, C and E with highly effective antioxidants combined to give you RESULTS. 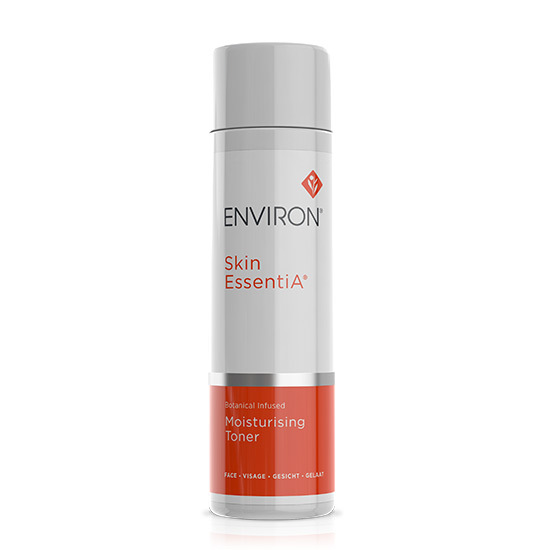 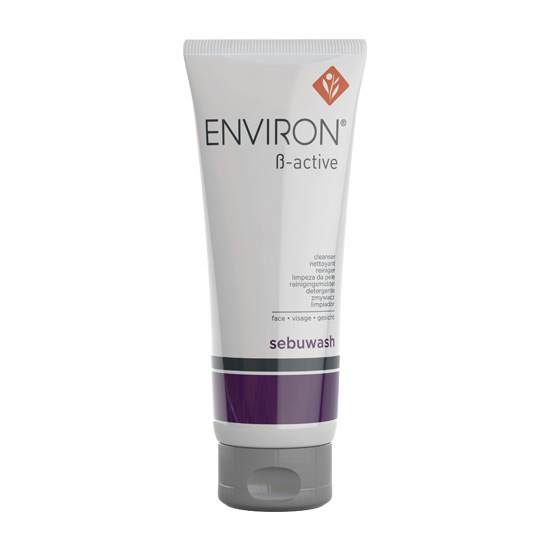 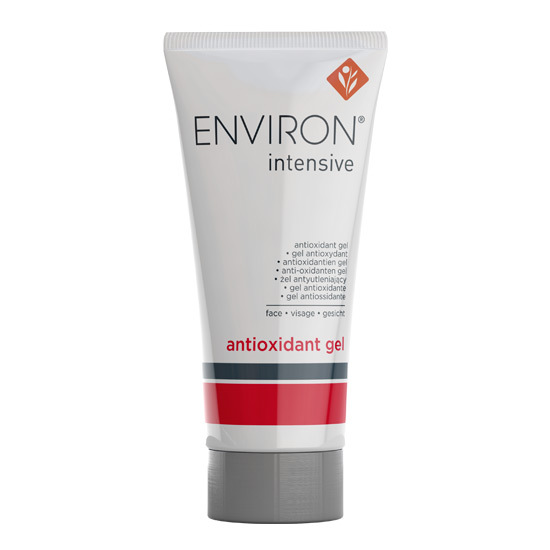 Environs goal is to replenish your skin and replace the nutrients that has been taken out through sun damage and ageing. 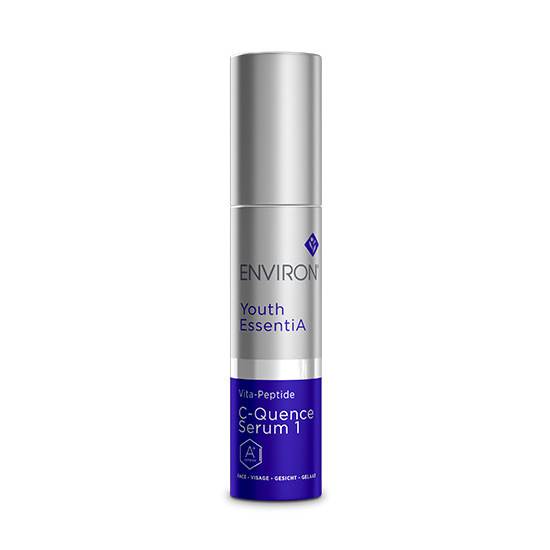 It has a corrective effect, to help repair, heal and protect from further free radical damage and help stimulate your natural collagen and elastin production. 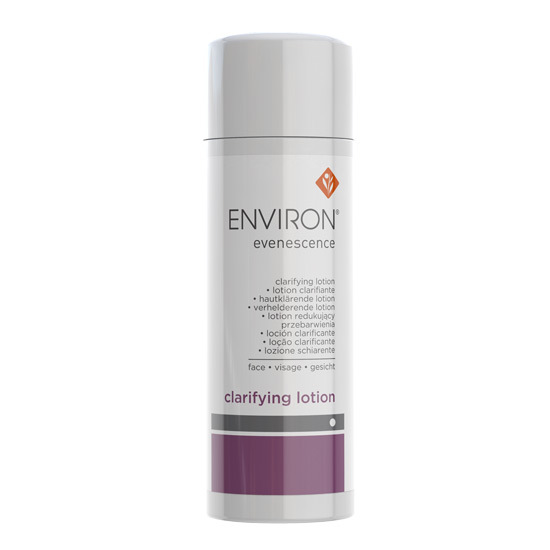 Environ cannot be ordered online. It is a consultation only product line due to the very high levels of active ingredients. 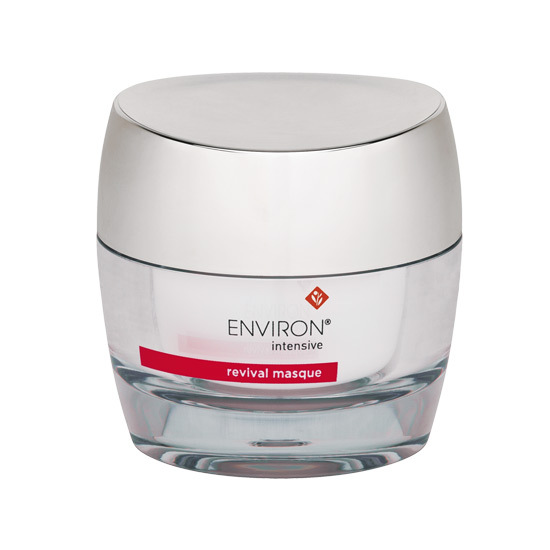 New customers or existing customers can call us on (07) 3039 1589 for advice and/or to order your products. 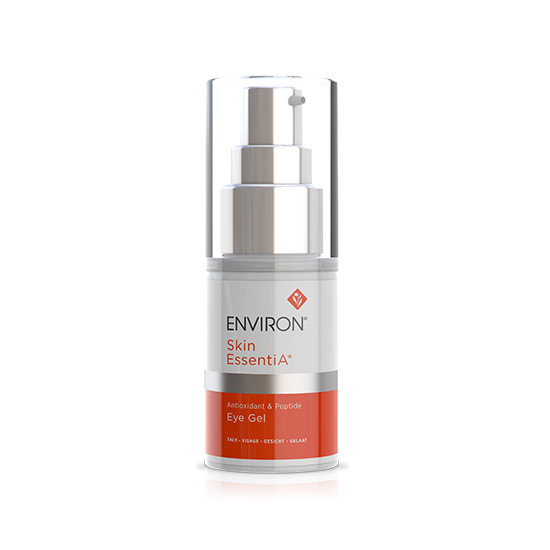 WE ARE FULLY AUTHORISED ENVIRON AUSTRALIA STOCKISTS AND HAVE FULLY TRAINED ENVIRON CONSULTANTS THAT CAN OFFER ADVICE AND GUIDANCE ON THE FULL ENVIRON RANGE OF PRODUCTS. Please call us directly on (07) 3039 1589 for advice or to order your products. 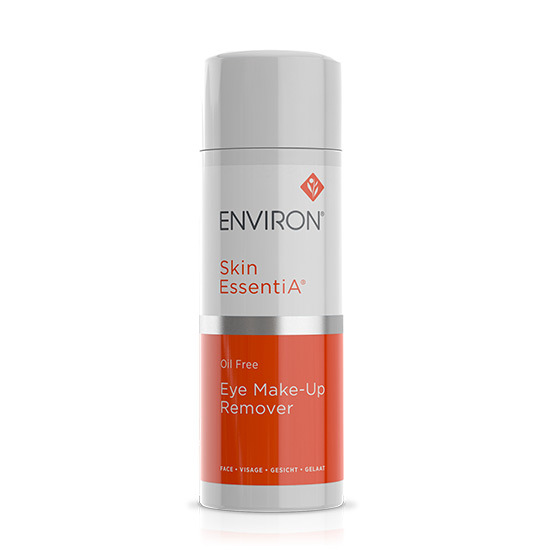 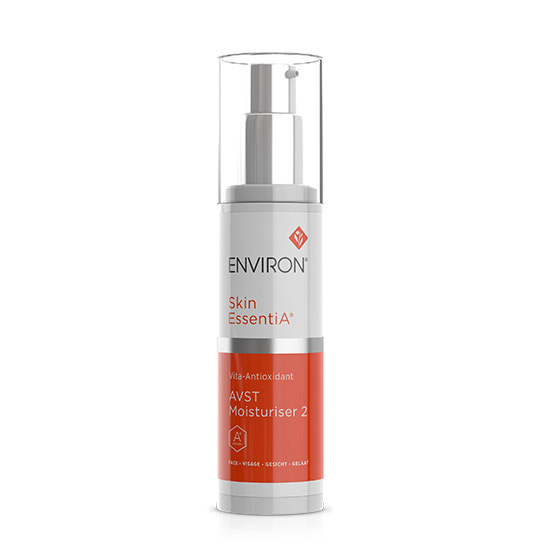 Please call us directly on (07) 3039 1589 for advice or to order your Environ products.